Recently, a set of four photographs were leaked of a test car. Theorized on the internet as potentially being that "baby NSX" people have been talking about for a couple of years now. The design has been spotted being tested on the street by a couple of engineers, who-- for whatever reason-- seem a little ticked off that someone is taking pictures of them. There's very little definitive information so far, but the idea of a new performance-oriented Honda vehicle is nonetheless exciting. 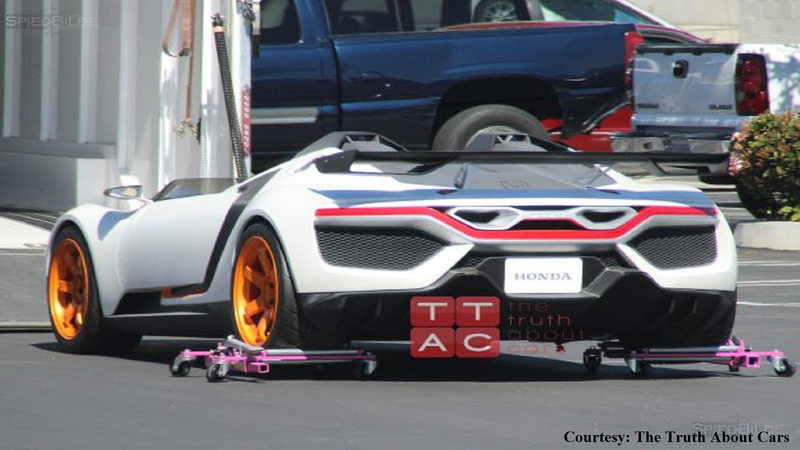 >>Join the conversation about the Mystery Convertible Honda Spied right here in S2ki Forum! At least since 2015, there has been talking online of a rumored Baby NSX, that being a miniature version of Acura's NSX sports car. Honda has had an open spot in their production line for a compact two-door performance roadster ever since the end of their S2000 model in 2009. Honda recently re-patented the ZSX name. When asked about the possibility of a two-seater mid-engine vehicle, the US Honda CEO John Mendel gave no specifics but didn't debunk the prospect of a new performance car. Needless to say, this possibility has gotten Honda fans talking. Honda has reportedly been in talks with McLaren Racing and Formula One with regards to this upcoming performance car. The fact that Honda believes the car could be worth that sort of high-performance racing investment lends good reason to believe they're about to unveil something huge. For the street-legal version awaiting the rest of us, the most likely powertrain would probably be the 306HP, four-cylinder turbo engine that Honda imbued into their latest Civic Type R performance car. The Acura NSX (short for New Sports Experimental) is considered top of the line when it comes to elegant Japanese sports car design. Acura itself is the luxury division of Honda, the same way Lexus is for Toyota. 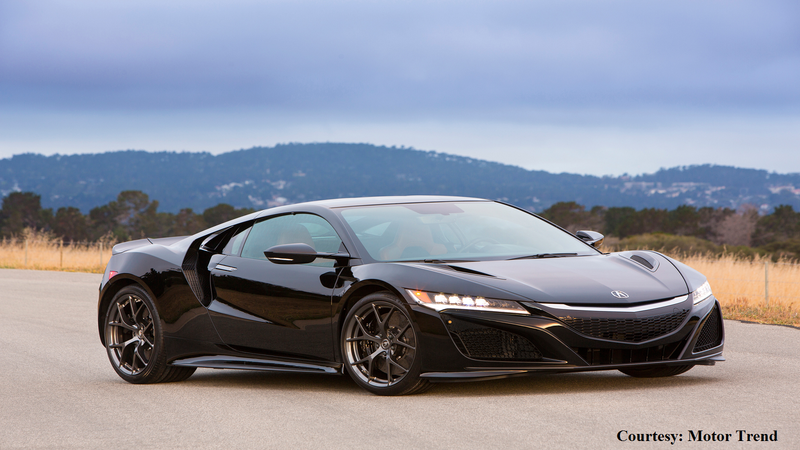 Calling the speculated new car a "baby NSX" is a fun way of saying it's a small variation of Acura's sports car. There's something to that distinction, however. We haven't seen anyone complain about the immaculate look of the new 2017 NSX line, but some buyers could be turned off by its size, wanting a smaller set car like the S2000. For a long time, the S2000 was seen as a go-to model when it came to "performance overall" thinking. The S2000 sports car was as flashy as anything on a production line and through the sharp steering and barebones capacity was sure to turn casual drivers away. The car has a steady cabal of fans who sing its praises and long for its particular drivability. 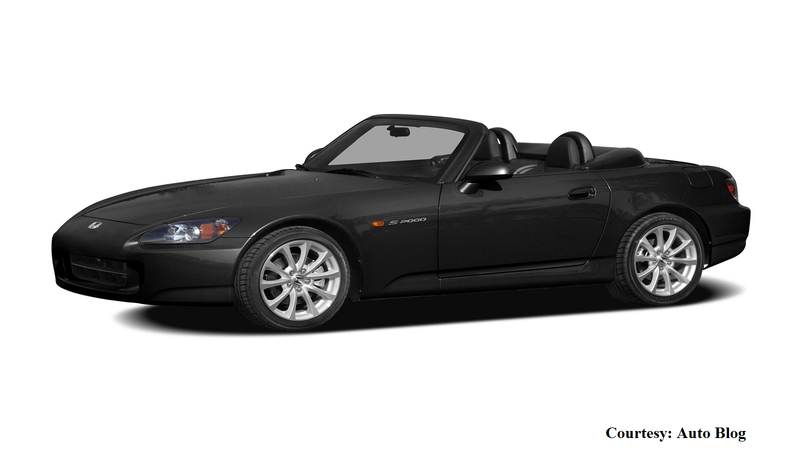 The 2008 auto industry crisis and the global recession that caused it sadly saw an end to the S2000; with waning sales and demand, it ceased production in 2009. However, almost a decade later, the economy is climbing back up again. Honda still hasn't provided a true successor to the S2000, so the pieces seem like they're beginning to fall into place. Ultimately, there's very little we can say for sure about the baby NSX or whatever car the photographer snapped here. What we can say is that the license plate and stylish design give it away immediately indeed as a Honda creation. It's obviously too early to say anything else, or even if this will be a production car as some say. We'll know more in the coming months as more information is leaked.